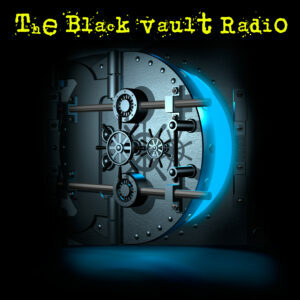 On Episode #12 of The Black Vault Radio, author and historian Larry Hancock steps into the Vault. He explores the dark and sinister history of the CIA’s role in political assassinations. 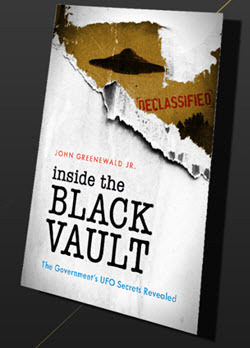 After he lays out the documented past of these covert agenda, he explores how these operations may have laid out the blue print… for the assassination of President John F. Kennedy. Plus, I explore some news headlines and dissect some newly found documents that were long thought destroyed... for the past 17 years.